The Pinkburst Bassman® TV™ Twelve carries the DNA of the original ‘50s-era Bassman amplifiers, delivering world-class sound in a package designed to handle the demands of low bass frequencies. With a unique look that is unmistakably Fender, Bassman TV amps are sure to class up any stage, cutting through the mix and the monotony of a world full of black boxes. The Bassman TV Twelve offers 150 watts and the distinctive tone of a 12" speaker; which provides great low-end focus balanced with high-end presence. 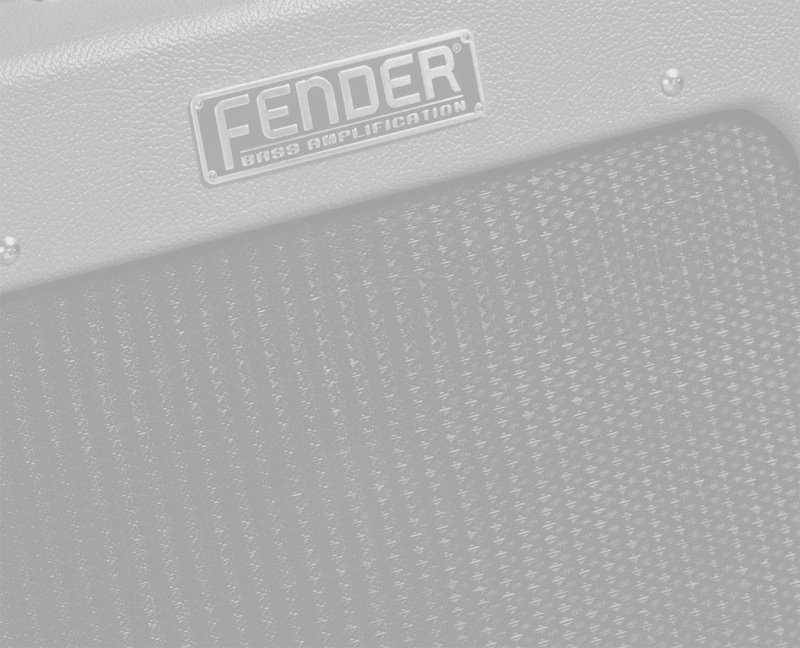 The tube preamp and passive tone stack deliver that warm Fender® bass tone. The TV™ Twelve also includes a gain control—used to drive the preamp harder—which can help put you in the sweet spot of a mix. Beyond using the internal gain, Bassman amps also sound great when driven by overdrive, distortion and fuzz pedals. The Bassman TV Twelve is distinctive to start with - and the Pinkburst TV Twevle is truly one of a kind.